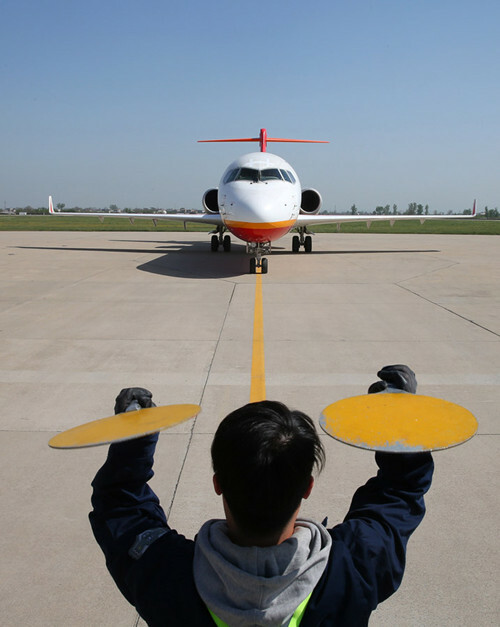 XI'AN -- China's first homegrown regional jetliner, the ARJ21-700, has completed a crosswind flight test. 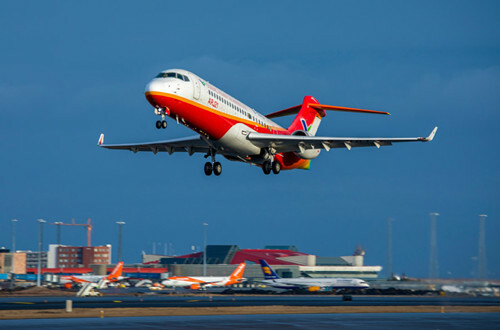 An ARJ21-700 aircraft landed at around 3 pm Sunday at Yanliang airport in Xi'an, Shaanxi Province, after a 41-day trip to Iceland, according to the Shanghai-based Commercial Aircraft Corp of China (COMAC), its producer. 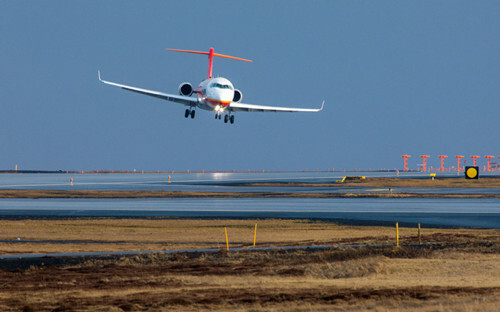 Test pilots performed six pairs of takeoffs and landings with crosswind speeds of over 30 knots (55 kph) at the Keflavik Airport in Iceland, where two intersecting runways generate a suitable crosswind test environment. It is important for an aircraft type to counter winds from the side, as strong crosswinds may affect its takeoffs and landings. ARJ21-700 is a jet with 78 to 90 seats and a range of up to 3,700 km. It acquired aircraft type certificate in December 2014, and completed its maiden flight in June 2016. 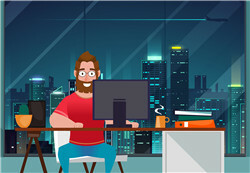 Mass production started in September 2017, and to date, more than 450 orders have been received from 21 clients.